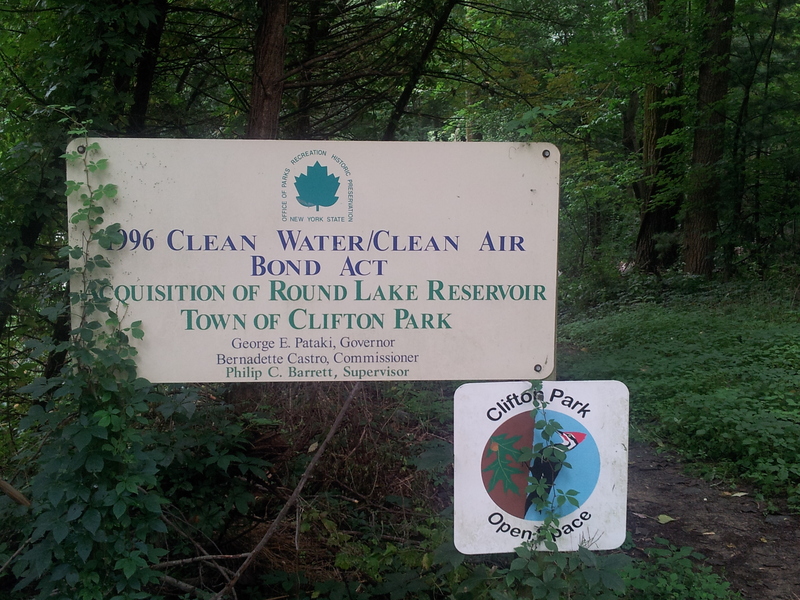 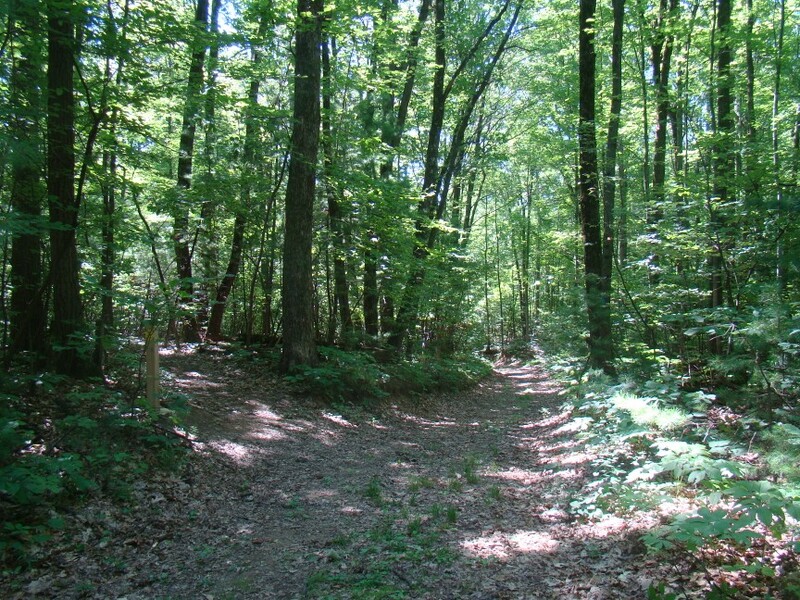 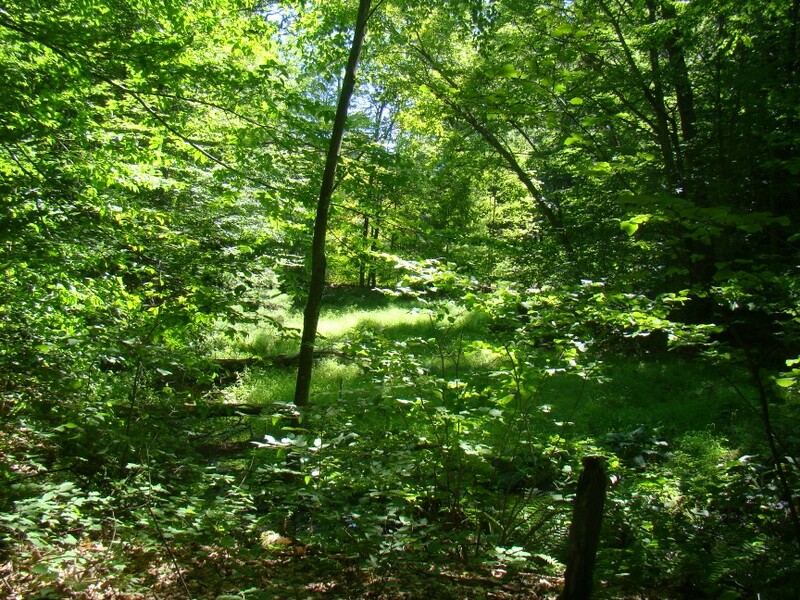 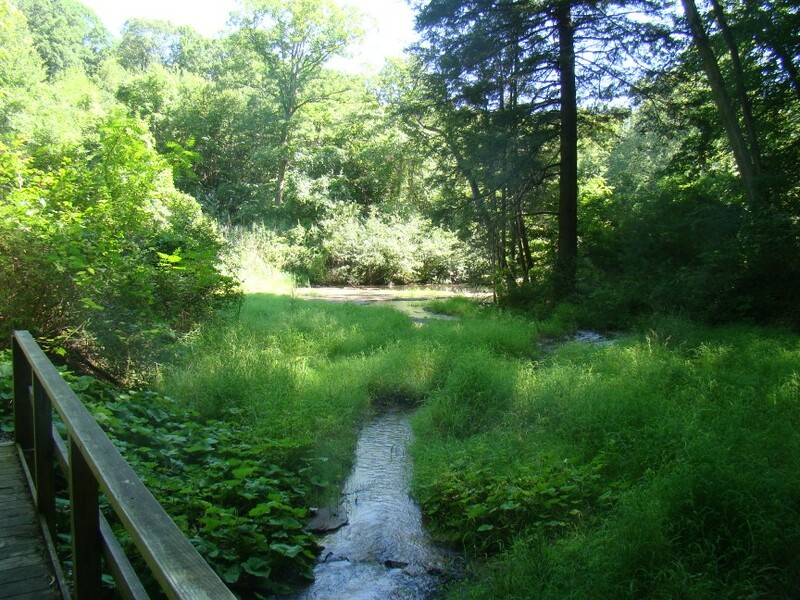 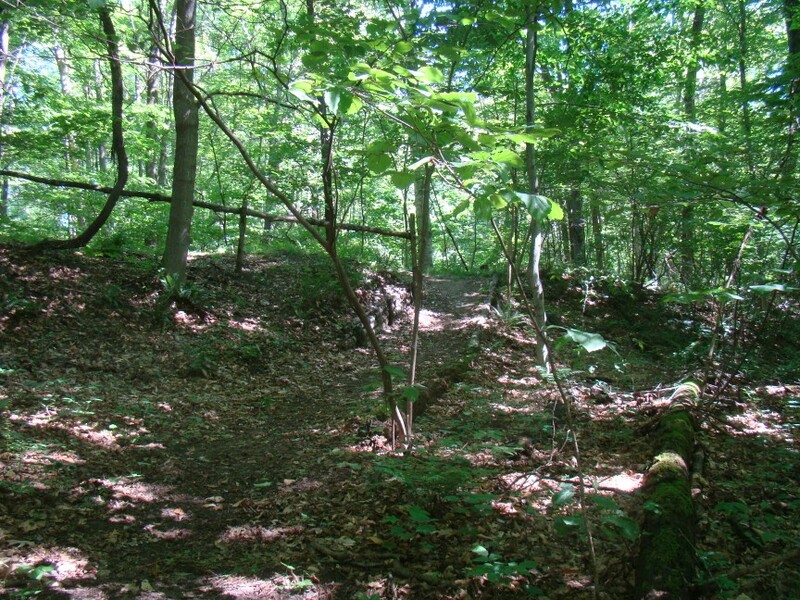 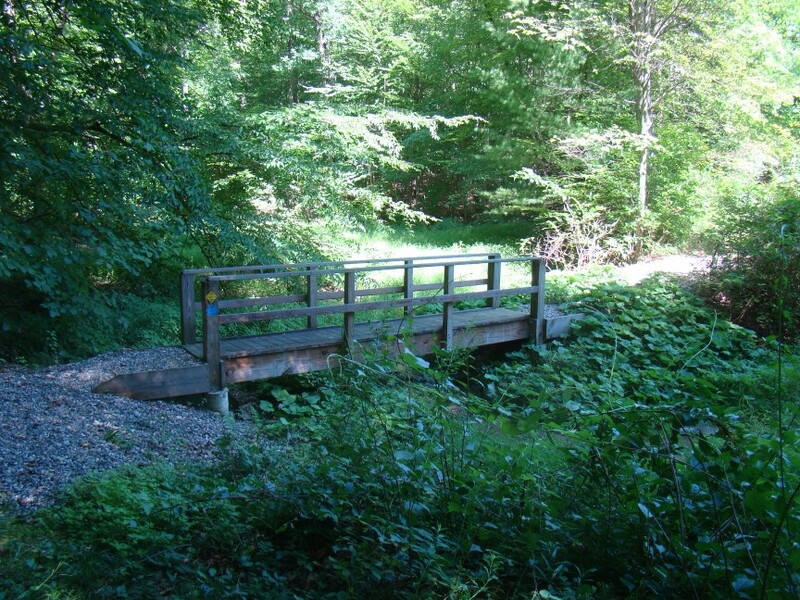 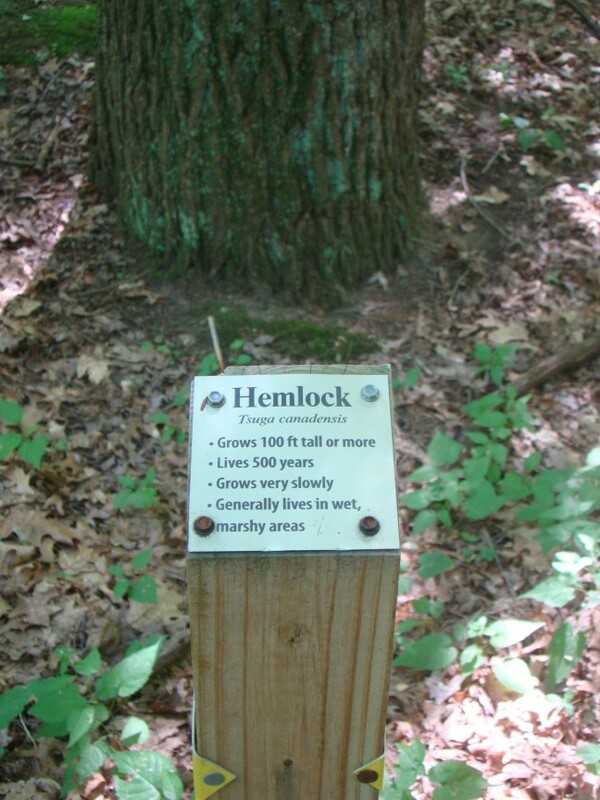 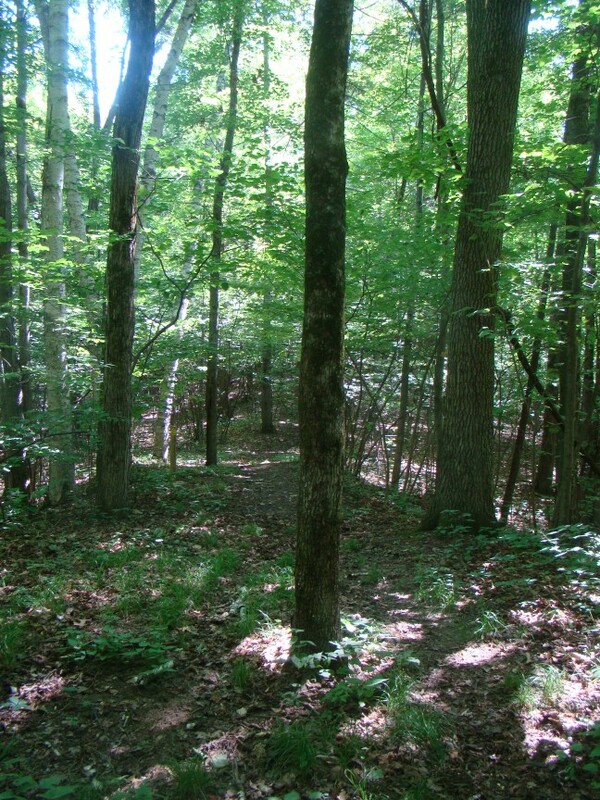 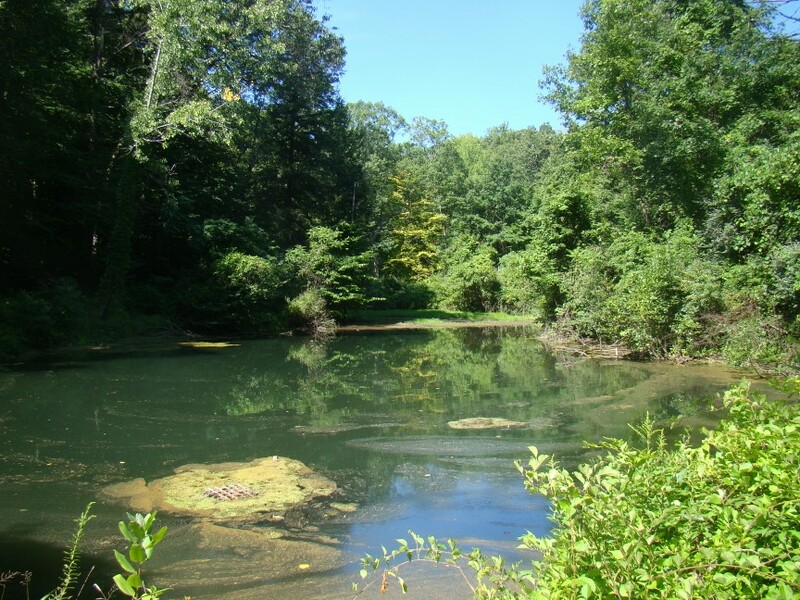 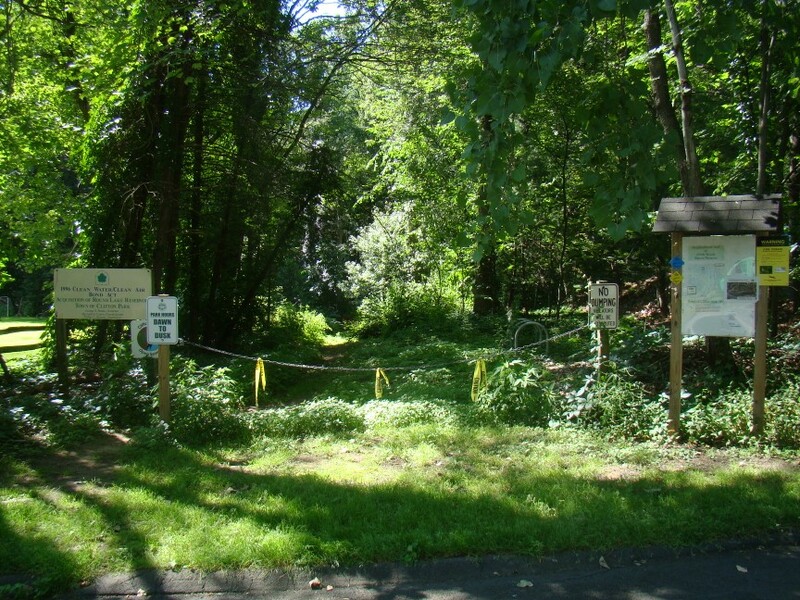 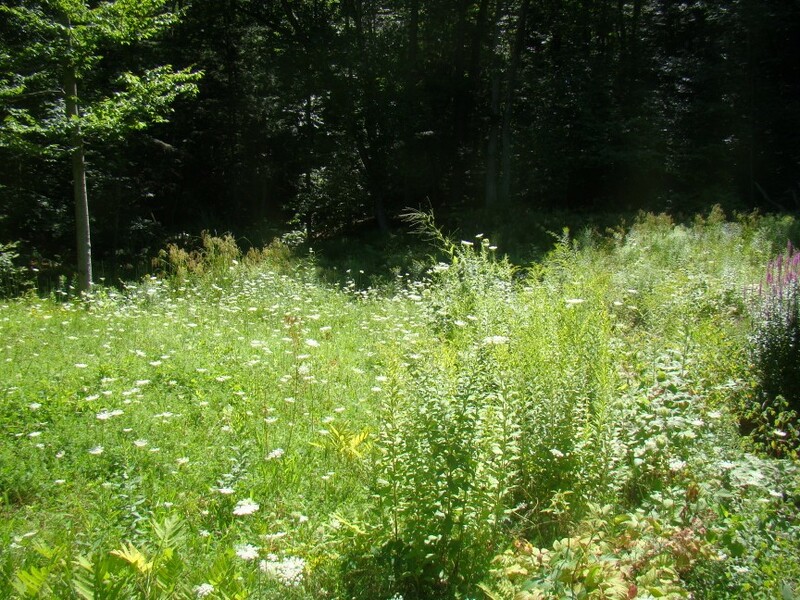 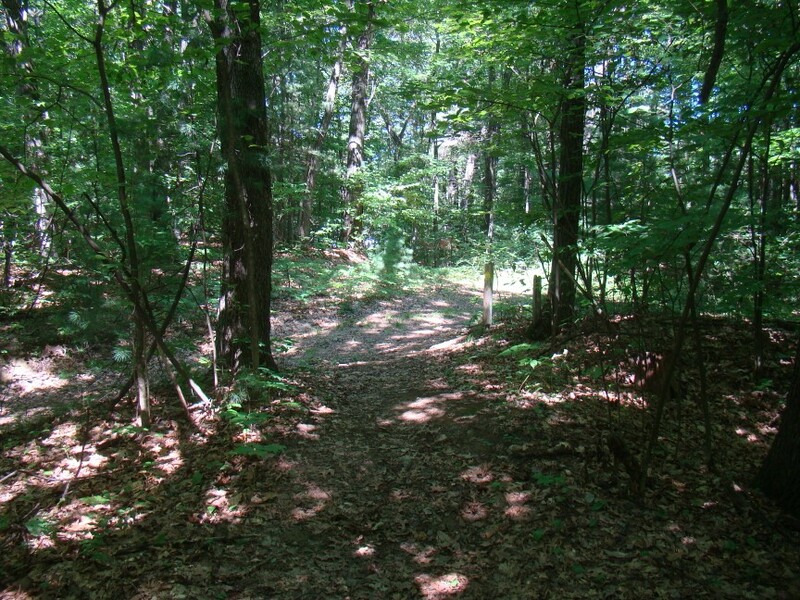 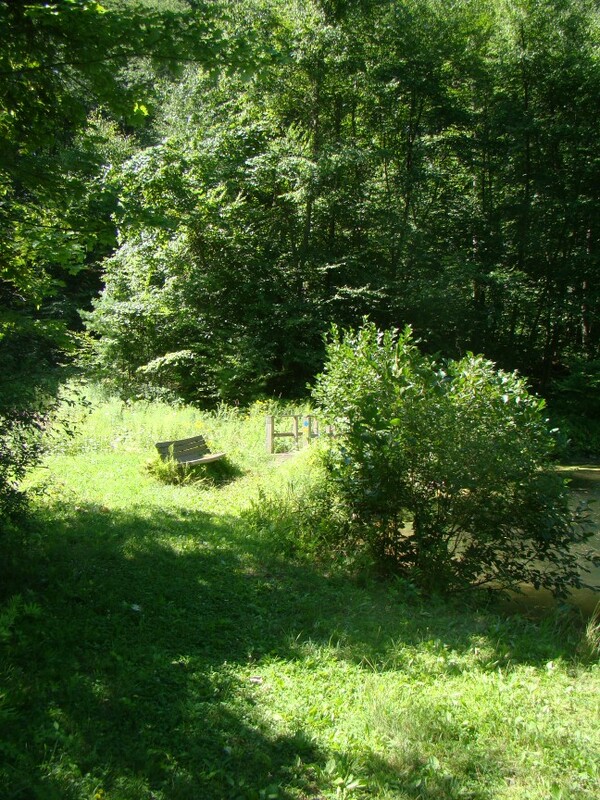 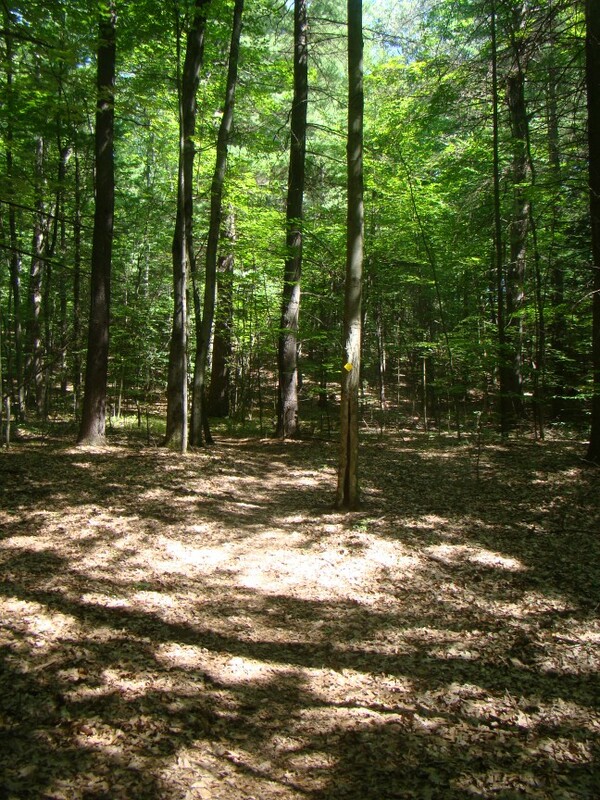 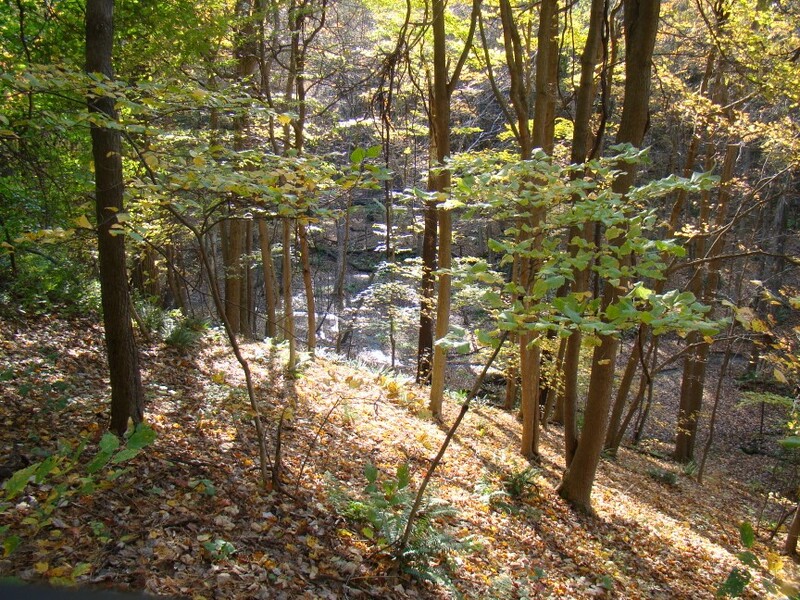 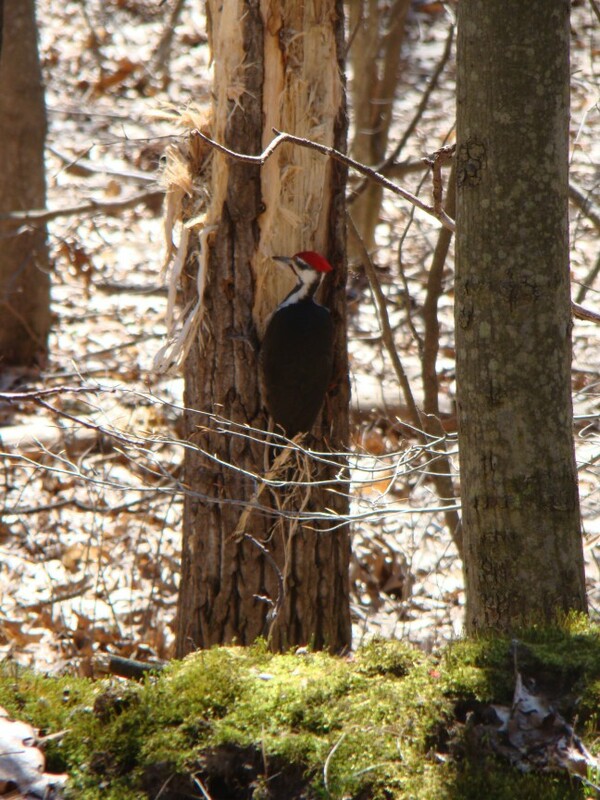 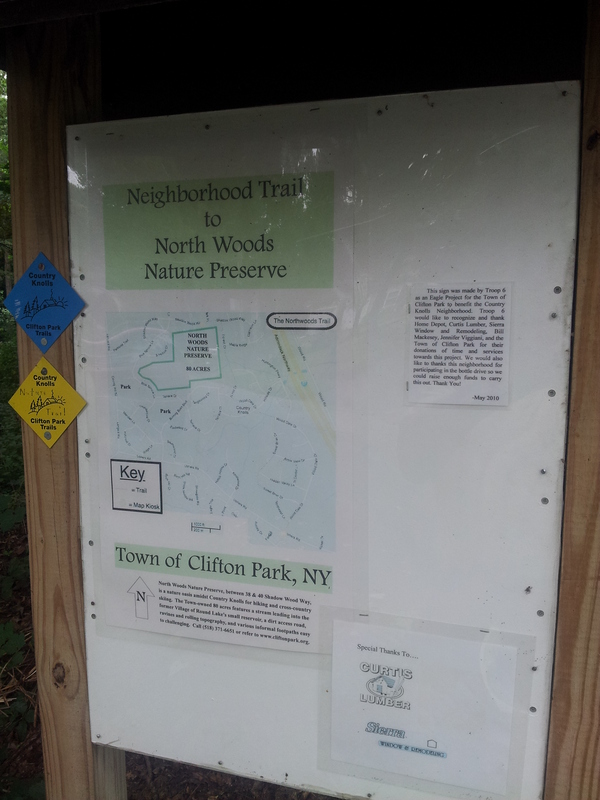 North Woods Nature Preserve is located south of Shadow Wood Way in the Town of Clifton Park. 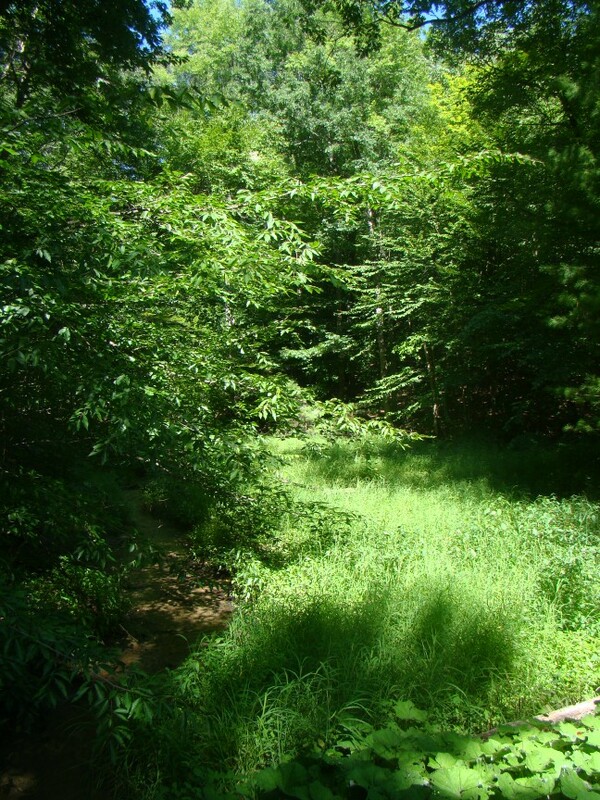 View the general location map. 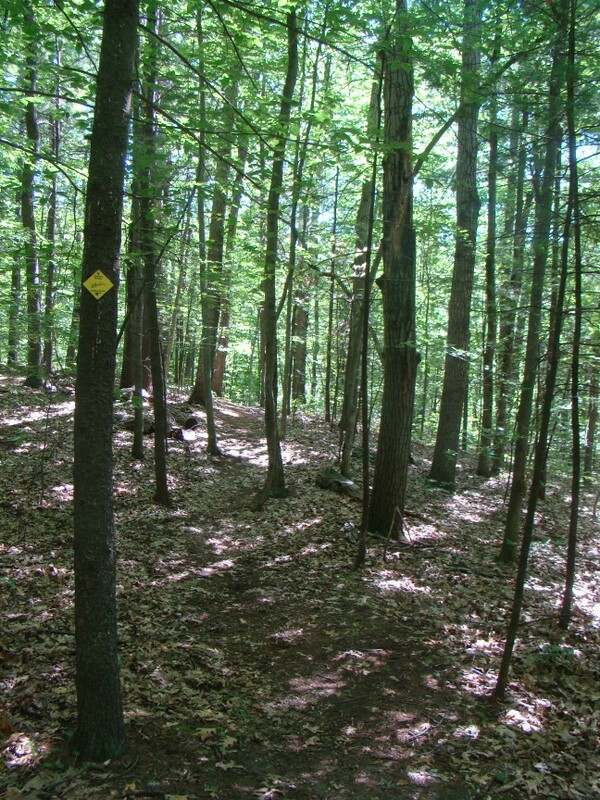 The trailhead area is located approximately 1/4 mile west of the intersection with Forest Drive.